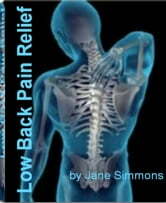 Nearly 90% of American adults suffer from back pain, and the number continues to climb. Why does this condition affect so many people in the industrialized world, while in some countries only 5% of adults report back pain? 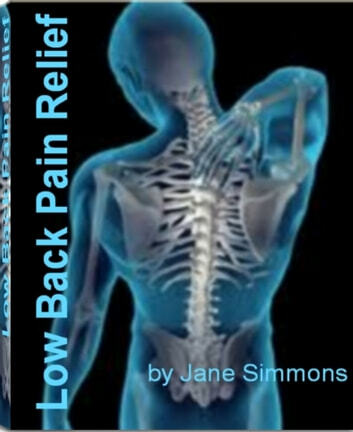 For the first time, author Jane Simmons has written an extraordinary step-by-step guide designed to help those suffering from musculoskeletal disorders, osteogenic sarcoma, osteomyeliti, osteoporosis back pain, sacroiliac pain, shoes and back pain. Anatomy and physiology "The urinary system"
45 Mins or Less to Memorize, Pronounce and Understand Medical Terms. The Best and Most Effective Way to Build Your Medical Vocabulary Quickly! Thyroid Problems and diseases: A Thyroid Diet That Fixes Your Thyroid by eliminating hypothyroidism or hyperthyroidism.